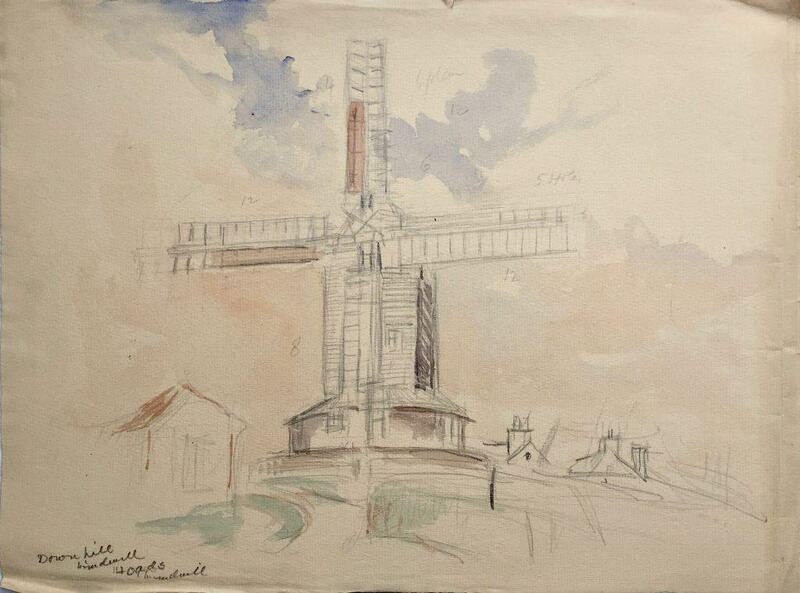 Downs Hill windmill / ???? ????? 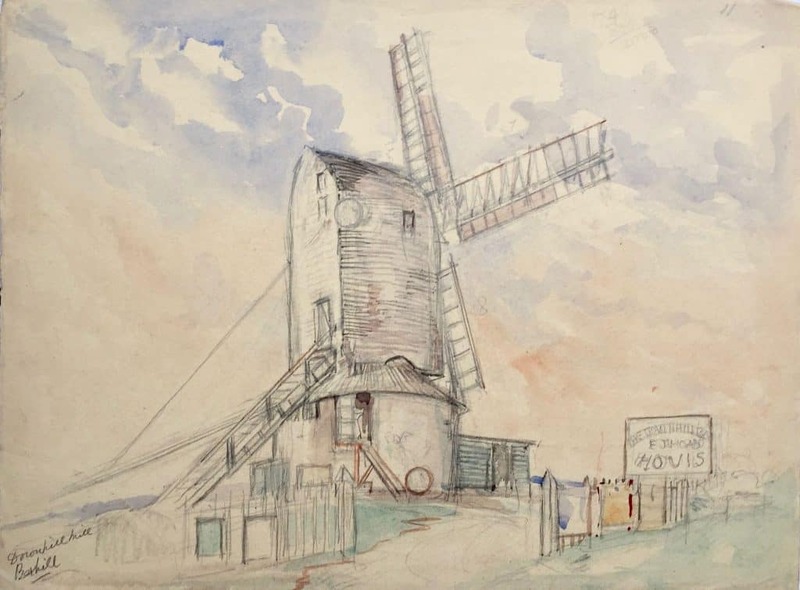 Also known as Hoad’s Mill. Collapsed during a storm in 1965 and demolished. Thanks to Gareth Hughes for help identifying the first painting.